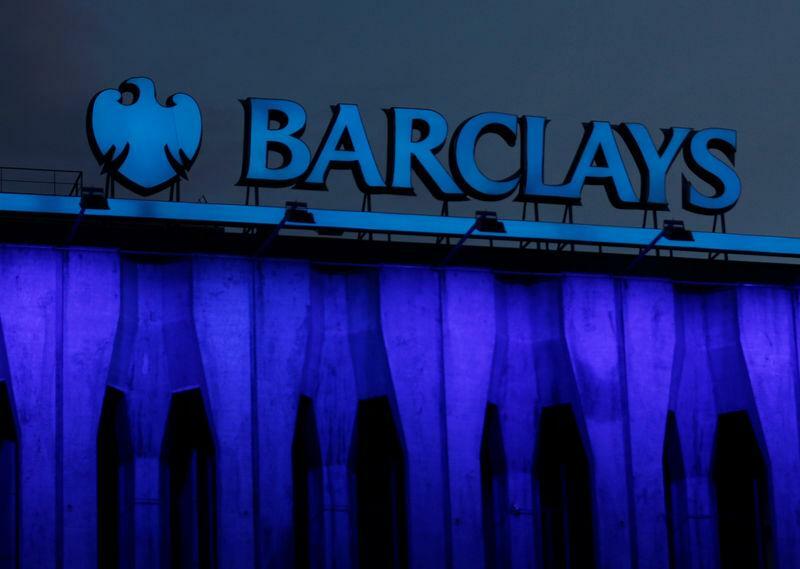 LONDON (Reuters) - Barclays urged shareholders on Tuesday to reject activist investor Edward Bramson's bid for a seat on the bank's board, saying he lacks the necessary experience and has different financial incentives to other investors. In its most detailed statement yet on Bramson, who is seeking election to the board at Barclays' annual general meeting on May 2, the bank said he is likely seek what it said could be a destabilising restructuring of the bank. "The board's assessment is that Mr. Bramson will not bring the qualities nor the diversity of experience and background that the board is looking for," Barclays Chairman John McFarlane said in a letter to shareholders. A spokesman representing Bramson's Sherborne investment vehicle, which holds 5.5 percent of Barclays, declined to comment. Bramson, who met Barclays Chief Executive Jes Staley in New York last week, is seeking cuts to the lender's investment bank which has in recent years made much weaker profits than other parts of the bank. McFarlane also said the structure of Bramson's investment, which a filing has showed includes derivatives that limit his risk if the price falls and cap his gains if it rises, means his incentives are not aligned with other investors. "The shareholding structure is not what you would expect, or in our view want, your board members to have when acting as custodians of the group's longer-term strategy and value," McFarlane said. Is Empresa (EDN) a Great Value Stock Right Now?